Name this turtle and get your name in the next Gator McBumpypants book! I thought I was way ahead of the game. I had big plans and was gonna do it right this year. I mean, I have experience. I have my online presence set up. I filled in my Google calendar. I had a marketing plan. Everything I had done would make this book easy, right? At times it felt like the earth itself was against me. Record high heat and illness when I had signed up for the SCBWI critique and record rains when I had planned my photo shoot. At other times it felt like a complete waste of time to create a book about a child coping with the loss of a friend moving away, when everyone was in a state of constant hyperbole. And then, the one person who I could count on to take Gator McBumpypants very seriously, who would police my commas and make sure that I wrote the best I could, died. I still haven’t dealt with it. One third of my critique group is gone. She was amazing and beautiful and knowing her gave me hope for humans. So, that Google calendar reminds me what I haven’t done and I ignore it. My marketing plan was based on things I have been told to do, that honestly, haven’t given me returns so far. Yesterday and today, as I worked on the turtle that I have imagined for so long, but was not ready to make until now, I thought about the joy of creation. I remembered how much I enjoy the process of forming an idea and letting it grow, then using my bits of fabric and stuffing to create a three dimensional sculpture that will have thoughts and feelings and adventures for readers to live in. It is alchemy of the best kind. I am in love with this turtle. I love it because at times it felt impossible but I had to make it, and because I made it as close to my model as I could (a very angry looking turtle), but still made it adorable which was my goal. 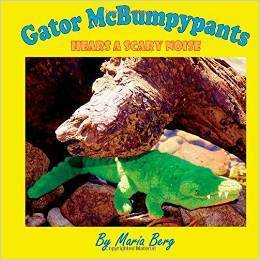 Please join in the creation of Gator McBumpypants Doesn’t Say Goodbye. 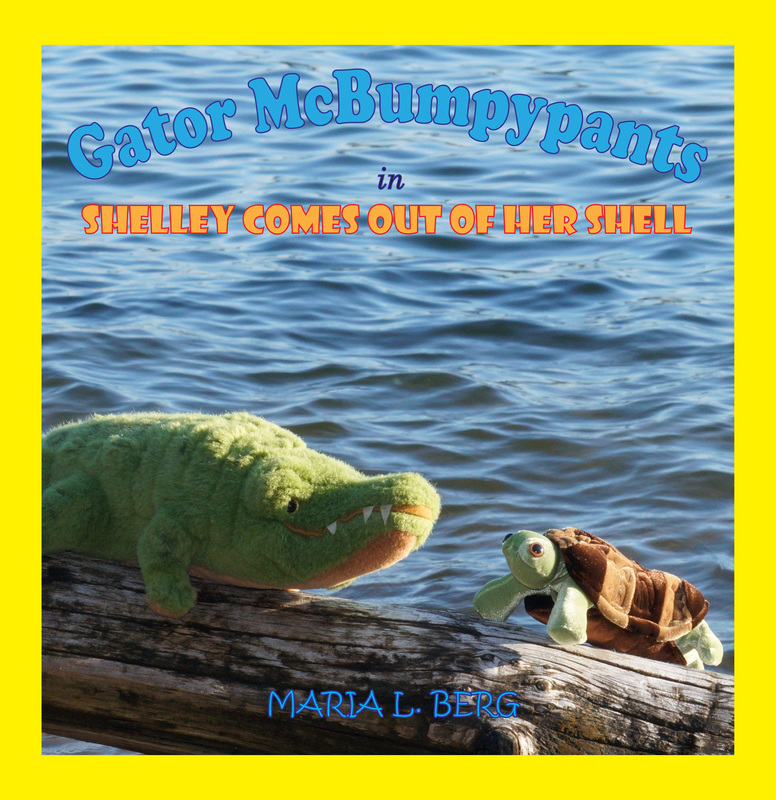 Name this turtle on the Gator McBumpypants and Friends facebook page and you will not only name a new friend but get a special thank you in the book. Thank you for being part of my writing life and letting me be part of yours. Update: The turtle’s name is Shelley. Congratulations to Amy Chesler who won the contest. That is the cutest turtle of all time… and I even have a pet turtle myself!